COUNT ON THESE CUSTOM PAPER & FOAM CUPS FOR AN EFFICIENT AND QUICK MARKETING CAMPAIGN! 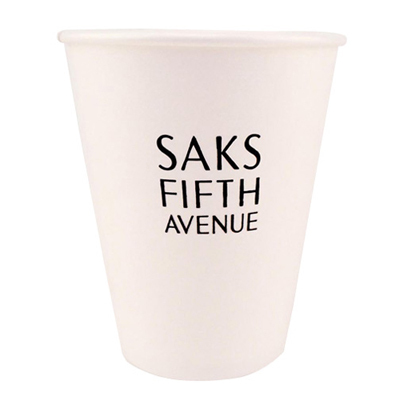 Our custom paper cups are practical and can be discarded after use. They are affordable and ideal for serving beverages during exhibitions, birthday parties, and tailgate parties. They are suitable for both hot and cold beverages. These cups are biodegradable, environment-friendly and made of recycled paper. 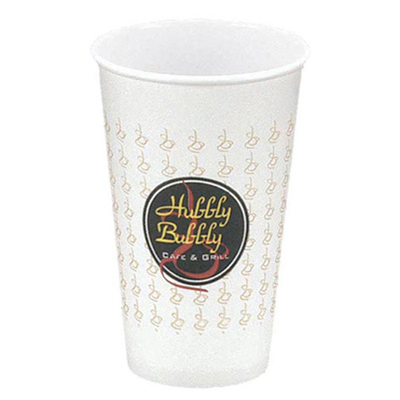 Use these custom foam cups if you are looking for a convenient and eco-friendly way to highlight your brand. A lot of our buyers choose these cups, thanks to the cost-effective prices and the wide range we offer. These custom paper cups will help recipients instantly remember your business! These paper & foam cups are meant to be good representatives of your brand, whether you represent a restaurant, clinic, institute or business firm. 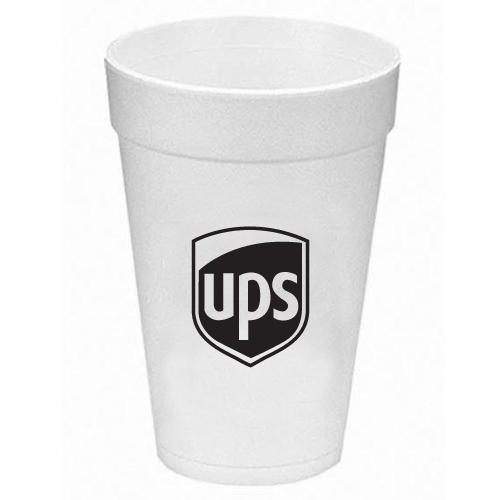 Place an order for these custom paper & foam cups today and let them take your branding to new heights. You can order online or get in touch with us to know more about these cups.